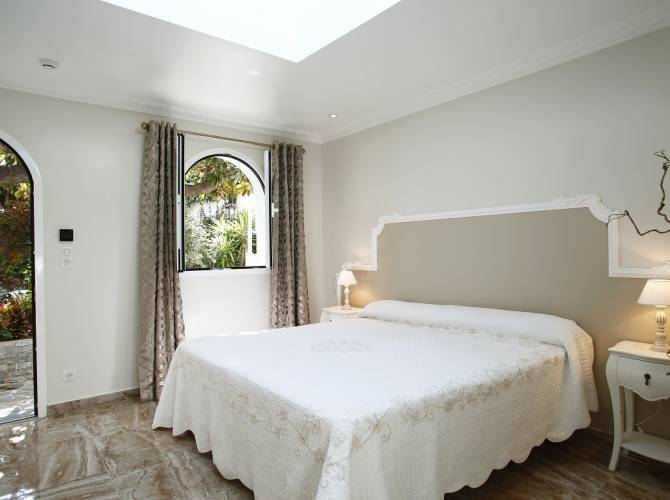 We acquired for you, at the centre of Calvi city "Semper Fidelis" this house of master of the last century, to make "a hotel of the belle époque". An entry, a garden to the key florentine, will tell you that it is not a traditional hotel. 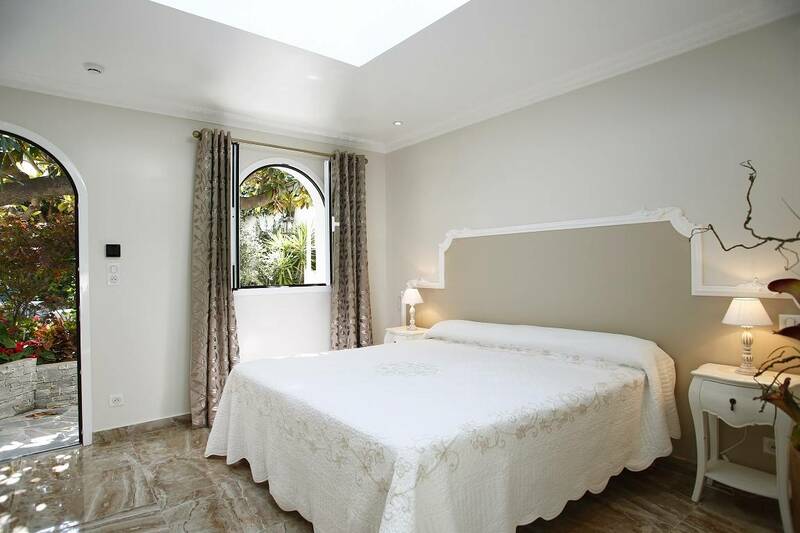 The hotel is located between the church and the market square, 50 metres from the port and just a 5-minute walk from the beach.